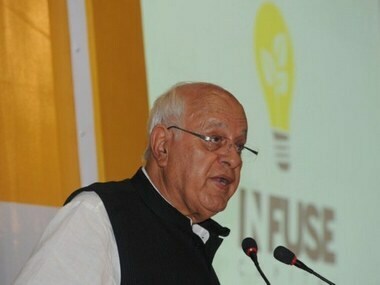 Jammu: National Conference president Farooq Abdullah said he would not be deterred by being dubbed "anti-national" and would continue advocating dialogue with Pakistan. 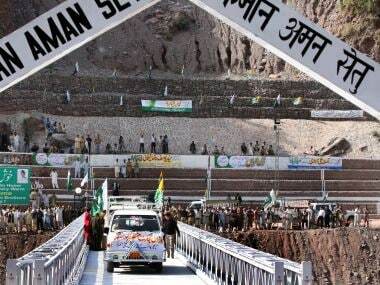 He said the beneficiaries of peace in the wake of friendly relations between the two countries would be the people of Jammu and Kashmir, who decided their future seven decades ago. 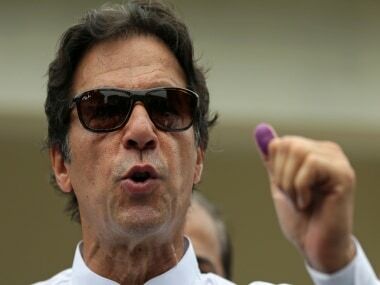 "I will not be deterred by being dubbed anti-national for speaking the truth, which is to have a meaningful peace process with Pakistan," the former chief minister said while addressing a day-long party youth convention in Rajouri district. Invoking Atal Bihari Vajpayee, he asked Prime Minister Narendra Modi to emulate the former prime minister's spirit and start a new era of trust and friendship in the region. He said the two nations would have to realise, sooner or later, that nothing but talks hold key to end hostilities. "Let you carry forward the mission of Vajpayeeji," Abdullah said. He added that Vajpayee's initiatives were pleasant breathers in an otherwise choked environment and recalled his famous adage that friends can be changed but not neighbours, which he had said during a public meeting at Tanghdar near the Line of Control in Kashmir. "Peace will remain elusive until the two neighbours sit together and work towards ending their differences in an amicable atmosphere. Wars are no solution; wars cause only destruction," Abdullah said. 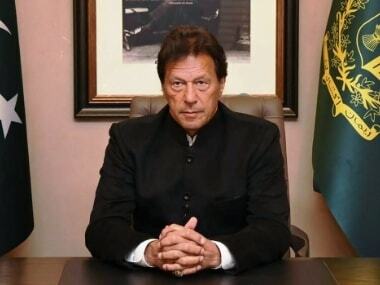 Abdullah said he would continue to vouch for dialogue between India and Pakistan, as he believes this is the only way forward in heralding lasting peace in the region. The National Conference president further said that votes should be sought on the plank of nation building, development, upliftment of poor and not by exploiting religion. "In this grim scenario, the youth have to play a crucial role by negating and isolating all such forces which hoodwink them by generating fear about religion being in danger," he added.